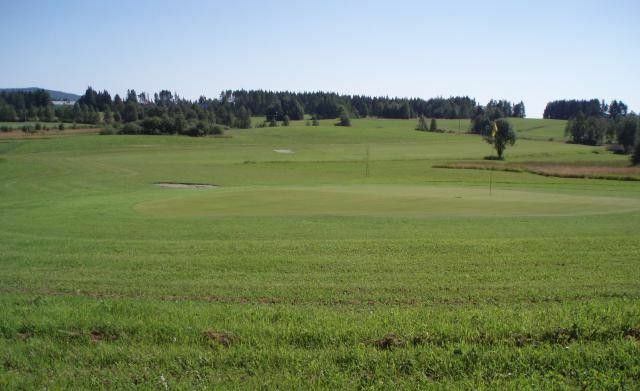 The Club offers a 9 hole course in an open hilly farmland and is surrounded by two lakes. The course has four par three holes and five par four holes of varying difficulty. Gunnarns Golfklubb - Gunnarns golfbana 18-hål is not yet in our pool of Golf Courses for orders.